Zane Benefits, the leader in individual health insurance reimbursement for small businesses, announced today an upcoming webinar, "The End of Employer-Provided Health Insurance." 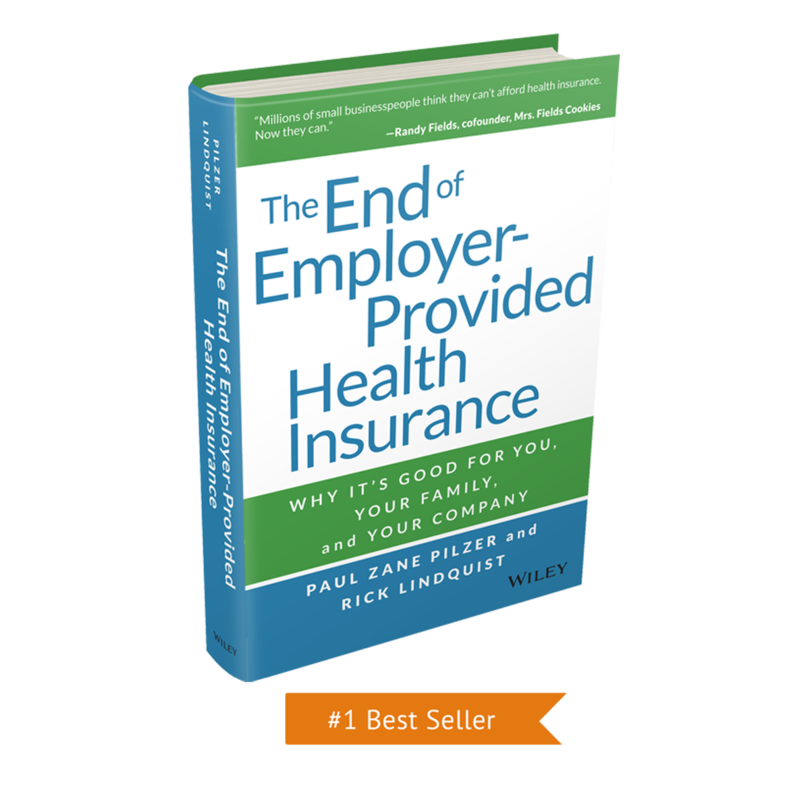 During the webinar, Rick Lindquist, President of Zane Benefits, will discuss his new book, The End of Employer Provided Health Insurance: Why It's Good for You and Your Company, and how to avoid the financial risks by transitioning away from employer-provided health insurance. HR professionals, insurance agents, accounting professionals and small business owners are invited to attend the webinar to learn how to save 20 to 60 percent on health insurance costs by migrating from employer-provided coverage to employer-funded individual plans.